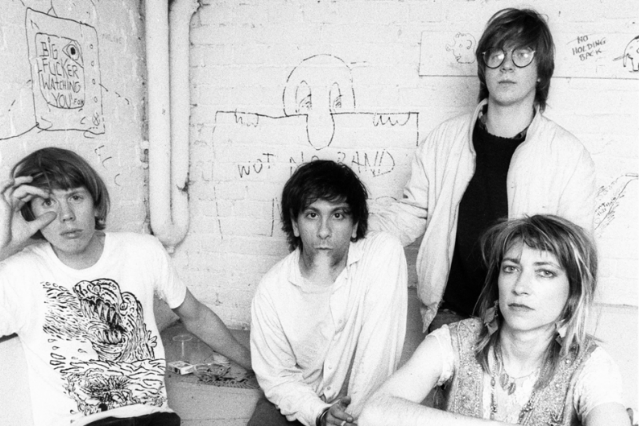 WHY: Over five drone-perfect records on Temporary Residence, the Eno of the indie-sphere has never failed to tug heartstrings, warm cockles, and harvest goose bumps. Matthew Cooper has played with pianos, strings, and on his most recent album, vocals, but he always maintains a similarly smothering heat with whatever he gently touches. POTENTIAL STREAK-ENDER: As Eluvium travels deeper into vocal territory, the risk of becoming just another songwriter with a laptop — or, shudder to think, a rock band — becomes a challenge. C.W. 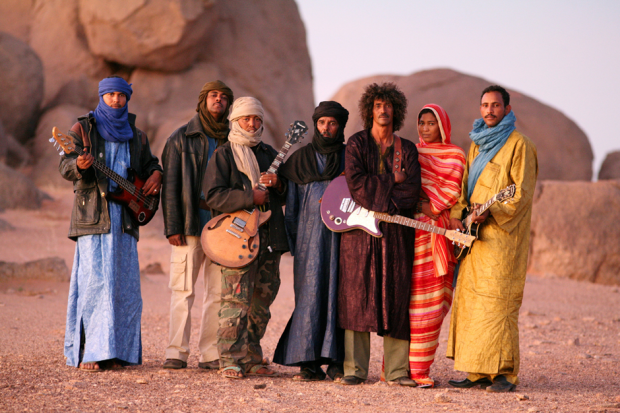 WHY: While there has been little variance in this Saharan group’s hypnotic desert blues, their ability to fully captivate remains completely undiminished. Each long tangle of tense guitar unspools in a series of giddy, jabbering notes like a sorcerer casting a spell. 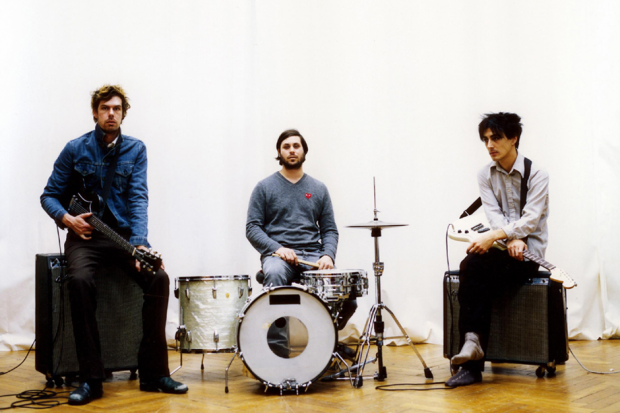 And while guest stars often can be the kiss of crossover death, appearances by members of Wilco and TV on the Radio on last year’s Tassili served to enhance, not dilute, the group’s power. POTENTIAL STREAK-ENDER: Sting discovers them in five years and produces a record that focuses on their “jazzier side.” A Zappa cover may or may not be involved. J.K.
WHY: Despite often deserting their core audience (and even confounding SPIN critics from time to time), these wandering souls refuse to sit still, putting their all into becoming a trendy dance-punk band, an inscrutable mystic ritual band, an electro-industrial trio, a psych-rock powerhouse, and L.A. loft-punk freaks. With record collections as deep as their drive and intensity, there’s nothing they can’t do. POTENTIAL STREAK-ENDER: Maybe if they start rapping? C.W.